Last week I had the honor of being invited to attend the Timeless Design Gala for the Royal Oak Foundation. I love their mission and have written before about this very worthy organization. 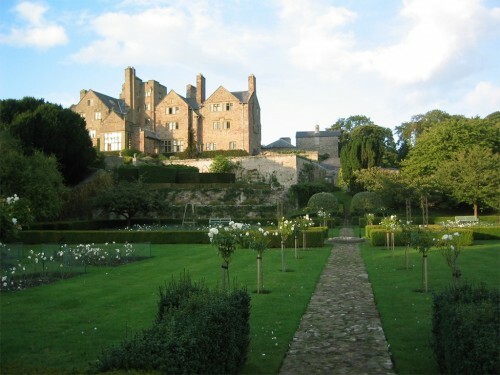 In addition to free entry to the over 300 historic houses in England, the Royal Oak also offers wonderful programs in several cities here in the states, which are so popular, many sell out well ahead of time. 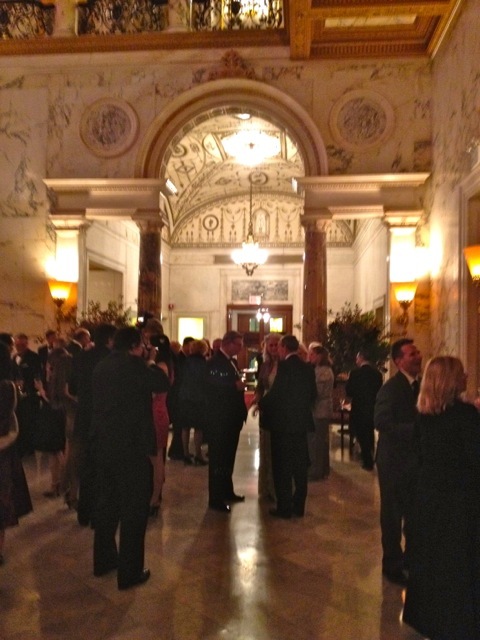 The event took place at the spectacular Metropolitan Club. Formed in 1891 by J. P. Morgan, the club was designed by McKim, Mead and White in classic Renaissance Revival style. It is a stunning example of turn of the century formal New York City architecture and a perfect setting for an evening attended by design aficionados – patrons, curators, educators, and of course press. 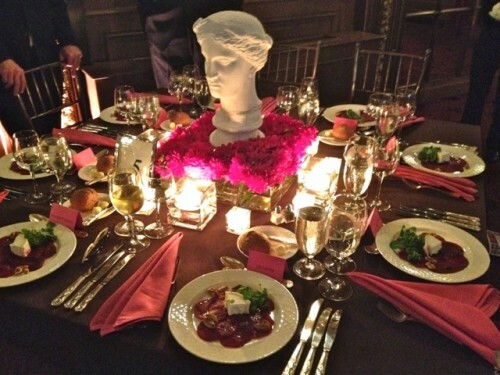 The tables were stylish and festive with classically referenced centerpieces. Two awards were given during the evening. The first, for Timeless Design, was presented posthumously to David Hicks, the iconic designer whose graphic patterns and bold colors couldn’t be more current today. His innovative mix of classic and contemporary led the design wave of the future. 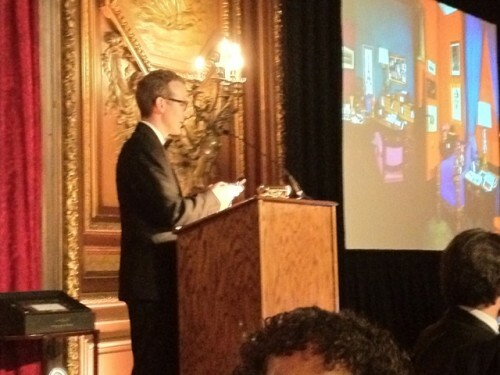 Ashley Hicks accepted the award for his father and offered a fabulous, inside look at his father’s life and designs. Riddled with tongue and cheek anecdotes and wry humor, his talk was a total delight. I can only imagine what growing up in that household must have been like! The second award, the Heritage Award is given to someone who has furthered the appreciation of our “shared cultural heritage”. 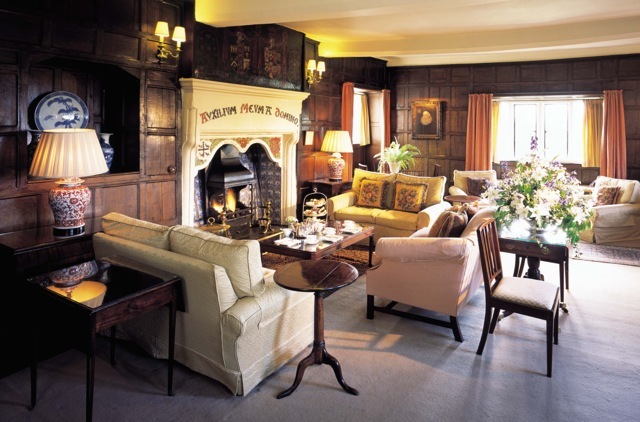 In September 2008, Richard Broyd made the enormous gift of his Historic House Hotels to the National Trust – the largest single donation since World War II. 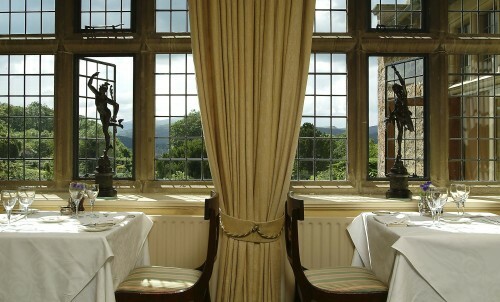 These three spectacular properties are amazing examples of the “mutually beneficial partnership that can exist between conservation and commercial interests.” This successful combination of old and new has resulted in the amazing adaptive reuse of failing country houses into luxury hotels. Broyd walked us through the three properties as we all ogled the splendor of these estates. 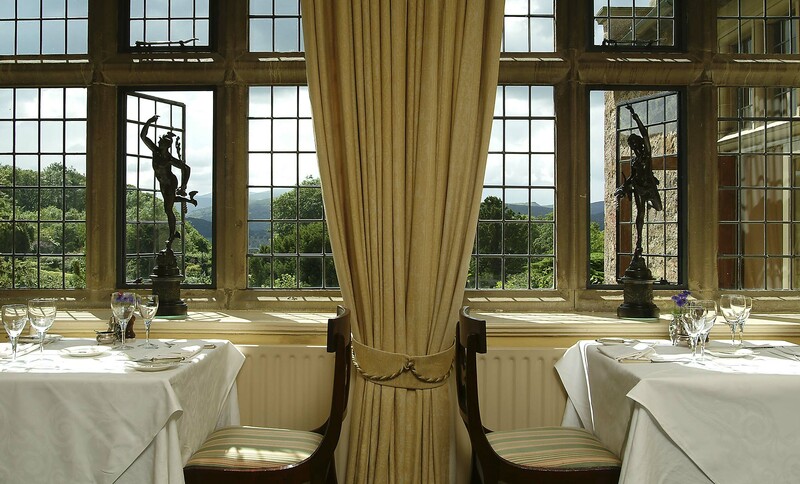 Each over 300 years old, they are tastefully restored, furnished with fine antiques and include spas and glorious gardens and property. 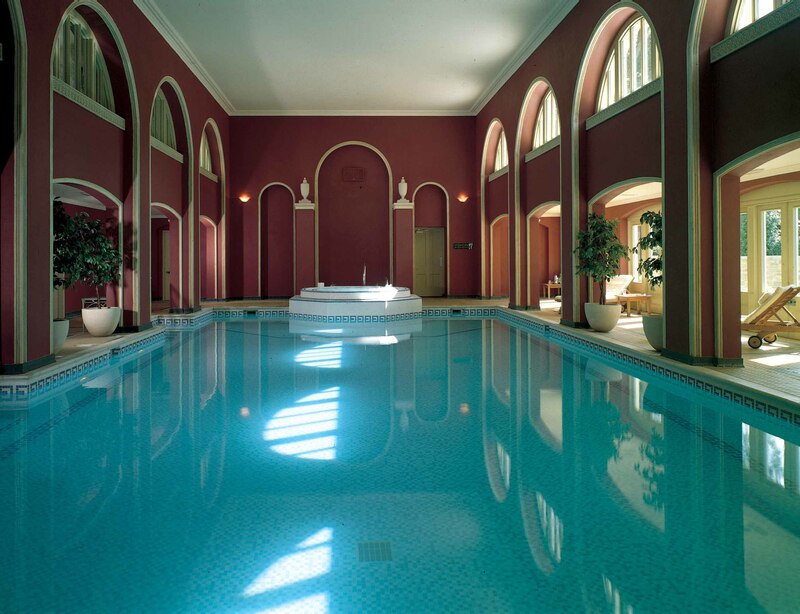 On my ultimate wish list would be to rent out the entire house for a very special occasion – perhaps big birthday, anniversary or the holidays. Think contemporary Downton Abbey or Atonement-like house party (with a happier resolution of course). The next best option would be to join this admirable organization and live vicariously by attending the lectures and tours here at home. Perhaps I’ll see you there!! This entry posted in architecture, design, entertainment, history, interior design, travel. Entry Tags: Design, Hartwell House, Historic House Hotels, interior design, Richard Broyd, Royal Oak Foundation, Timeless Design Gala Bookmark the permalink. What a setting and the table settings are exquisite, I would love to go on a course to learn how to create tablescapes, mine are always so pedestrian. Ah, there’s always someone in a kilt, eh? 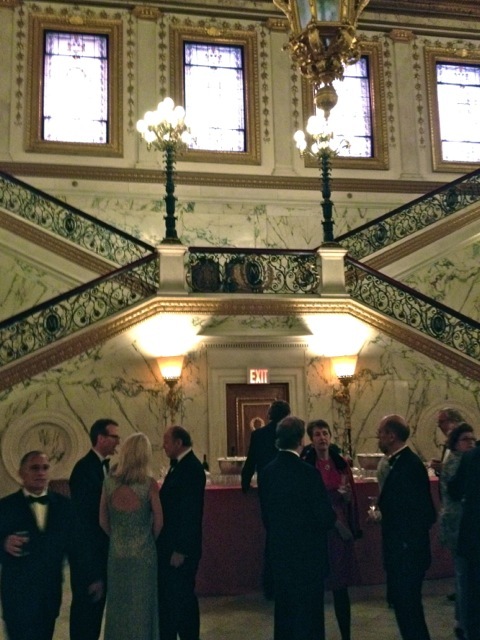 Oh, I especially loved seeing the interior of the Metropolitan club–so very elegant. If memory serves, it looks nearly as imposing from the outside as in! Certainly seems like a wonderful evening. Thanks for taking us along! Wow what a specatacular evening. 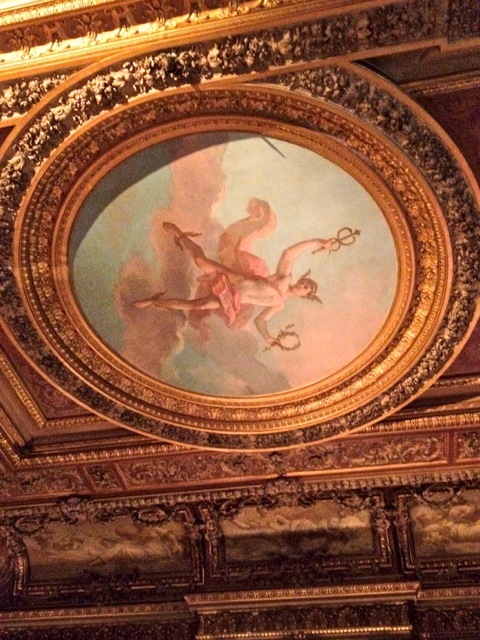 Love the Metropolitan Club, it is such an architectural gem….my nephew got married there a few years ago and talk about magical! Looks like a wonderful evening. 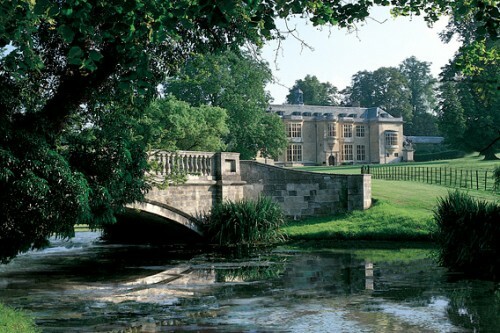 “Contemporary Downton Abbey” – love the concept! let us know when the party is happening :) would love to have heard Ashley Hicks at the Metropolitan Club too. Looks like it was fantastic night! What an elegant event! And such a fantastic organization. I would love to attend your “Downtown Abbey” party. What a fest that would be! Such a beautiful event. The table alone is priceless. The English know architecture, q, and this is no exception. Stunning. ps – love the knickers, I truly do. Wow Stacey you get invited to so many spectacular places and events! May I go in your handbag next time? You always go to the most fantastic events! Ashley Hicks – Metropolitan Club. Does it get any better?? I think I’ll just live vicariously through you! You get to the most amazing venues and events. Thanks for keeping us in the know. What an wonderful evening, thank you for taking us along and for sharing information on this great organization. LOVED the centerpieces! I think you should have that party and invite all of your best blogging buddies!! Great post! Ahhhh, the Metropolitan Club…such a beautiful place. I would have loved being with you. What a wonderful evening, Stacey. See you on Tuesday for BIO !! Okay, I think your name will now officially have to be changed to Cinderella! What a beautiful evening…please tell me you wore your glass slippers. You lead such an enchanted life…thank you for sharing it with us!! It just amazes me to follow you along to your events. Your life is simply charming! That table is beautiful. I would be studying the 3 knives and hoping that I knew when to use each one. Those country mansions that were donated are spectacular. I love the styles of the interiors! Oh, and BTW, wouldn’t it be something to MOVE to London!! We just loved every bit of our 10 hours there. Very posh night and even with the inclement weather not a bad hairstyle in sight! Must have been such a fun evening–love the Metropolitan Club, it’s one of the prettiest in the city. What an event that was in a beautiful setting! 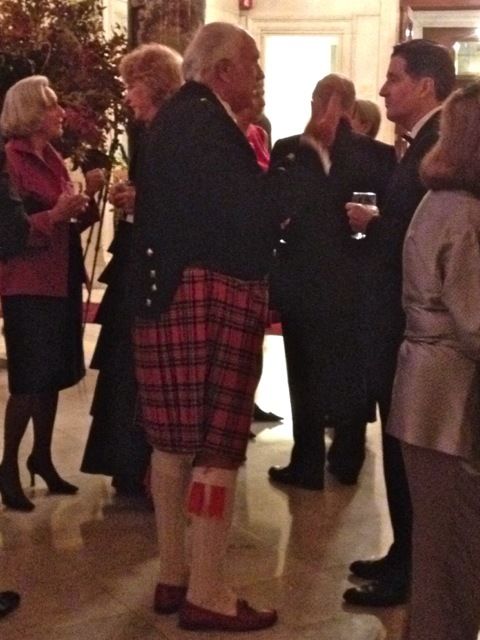 I would have wanted to chat with the dashing gent in the kilt! What a gorgeous setting, I would love to attend a party here someday! Fabulous! I would love to get involved in that organization! Looks to have been a wonderful evening! 79 queries in 0.495 seconds.